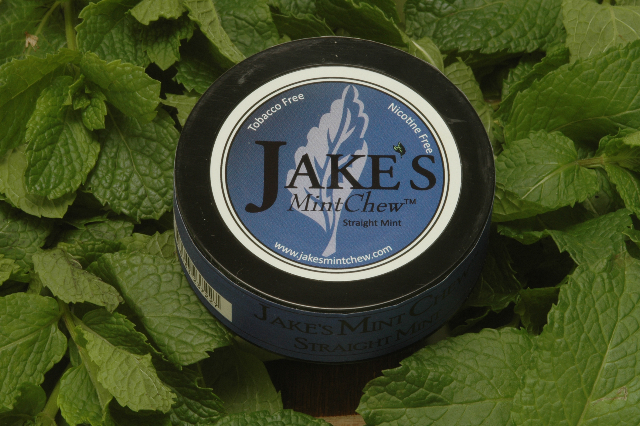 Jakes Mint Chew is a herbal chew that is 100% tobacco free made from organic mint leaves, packs well into the cheek and makes a great alternative to actual chewing tobacco. This product may help you quit dip for good. Made from food grade ingredients, you can swallow this instead of spitting on the ground.